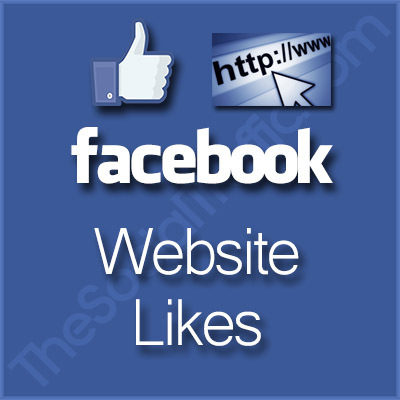 Buy Facebook Shares make your status, photos,videos and posts viral. Basically the more you would be able to share your posts, the more Likes & comments you can get. 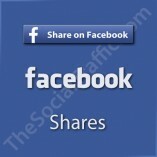 Get high quality Facebook Shares from TheSocialTraffic.com with peace of mind. NOTE: To be able to process your order in timely manner, please TURN OFF all age and country restrictions in your fan page settings. CLICK HERE to remove restrictions from a Facebook fan page. SKU: FBSHARES. Category: Buy Facebook Services. Tags: Buy A Share In Facebook, Buy Shares Facebook, Buy Shares In Facebook, Buy Shares Of Facebook, Buy Shares On Facebook, Buying Facebook Shares, Facebook Share Prices, Facebook Shares, Facebook Shares Buy, fb Shares, How Can I Buy Facebook Shares, How To Buy Facebook Shares, Where To Buy Facebook Shares. 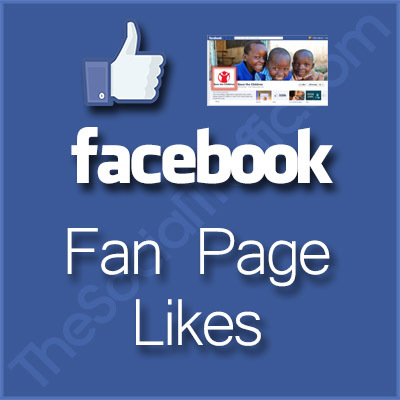 A key way to bring more attraction to your Fan Page and gain more likes & comments is to share your post with many users. 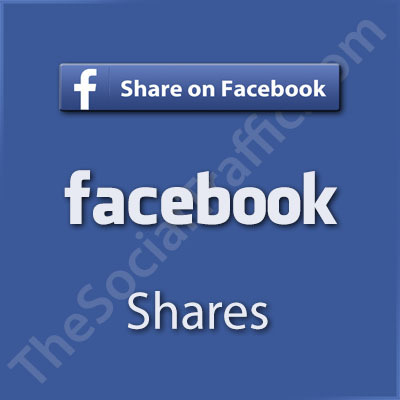 Buying Facebook Shares give you this opportunity to have high number of shares for your posts. increase your popularity in social media and win the competition. TheSocialTraffic.com offers you Facebook Services including: Buy Facebook Reviews, Buy Facebook Post Likes, Buy Facebook Subscribers, Facebook Website Likes, Facebook Video Likes, Real Facebook Followers, Facebook Photo Likes and Buy Facebook Friends which help you to boost your profile and increase your credibility in social marketing world!